Print is Dead! – or is it? Far from it! Print is alive and well and every indication is that will continue for a very long time. 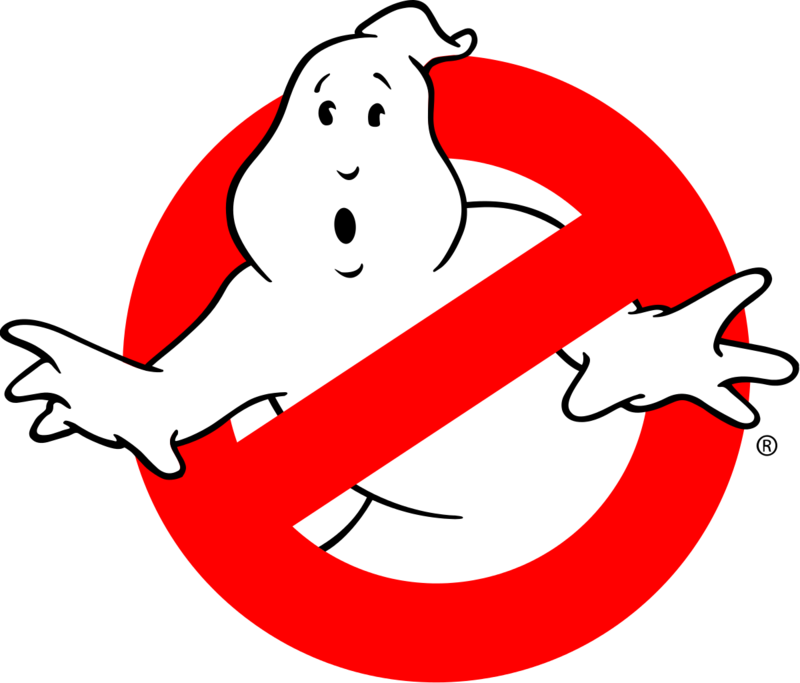 Incidentally, that saying, as far as I can tell, started in the movie Ghostbusters in 1984 – and not in a conversation about anything related to print. What we are embracing is the idea that different media can work together to complement and enhance the customer experience – and grow your sales.